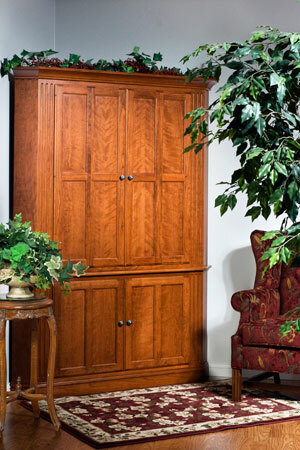 To enjoy a great selection of custom fine hardwood furniture, you’ll want to visit Martin’s Furniture, LLC. Our furniture store carries beautifully designed and crafted dining room, living room, office and bedroom pieces, as well as lovely outdoor furniture items. These products offer elegant comfort. We ship to customers across the United States and internationally. 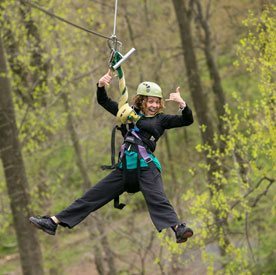 Call 717-354-5657 now for fast, courteous customer service. 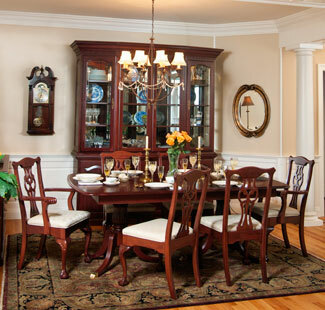 Enjoy fashionable dining room furniture by ordering some of our finely detailed wood products. 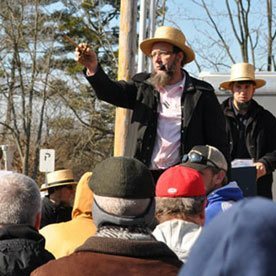 Select well-made round and pedestal tables, or finely polished rectangular or square tables. We offer a great line of buffet and side boards, hutches, china cabinets and curio cabinets, as well as contemporary portable kitchen islands. With a great choice of dining room chairs (including contemporary commercial swivel bar stools, counter chairs and stools), you won’t run short of decorating ideas. We supply dining room benches and blanket chests, too! Make Martin’s Furniture, LLC your preferred supplier of appealing living room furniture. Find sofas and chairsacross a range of styles and prices. 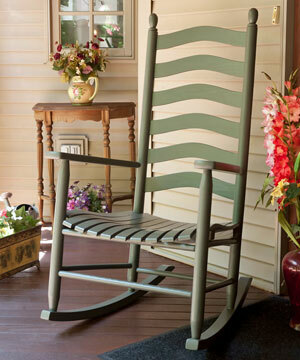 Our great selections of gliders and rockers enhance dens and game rooms. We carry end tables and coffee tables in several styles, as well as trendy entertainment centers. We offer attractive bedroom furniture and mattresses. Order entire collections, or individual beds, night stands, dressers and blanket chests. We also carry mattresses from well-known manufacturers, such as Australia’s A.H. Beard. 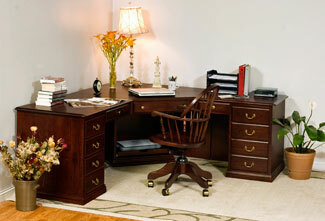 Furnish your home office, your library and your foyer with our assistance. From desks and desk chairs to file cabinets, bookcases, hat racks and mirrors, we carry all the stylish furniture you’ll need to create welcoming environments. Have you searched for children’s furniture? Your children will love our petite table and chairs ensembles! Choose among several designs, including a tiny rectangle table with bow back chairs. We also offer a great selection of sturdy wooden cribs, high chairs, and rockers. Let us help you furnish outdoor patios and pool sides this year. Review our great selections of tables and bar buffets, rockers, benches and love seats, swings, and gliders and settees. We also provide Adirondack chairs and stools. For covered or enclosed outdoor areas and sunrooms, you’ll appreciate our upholstered furnishings.